Making the browsing experience enjoyable on your News Feed is very important and so Facebook has rolled out some new changes in its News Feed, which will of course increase the distribution of links to speedy web pages, that use the Instant Article format. Facebook has constantly kept its algorithms updated and this has helped to find what the users can view and what they don’t. This initiative is taken to make the user experience engaging and also addicting as possible. The change in the algorithm will negatively impact the pages that load very slowly. Facebook, the social media giant declared that it will rank fast and speedy web pages higher in the News Feed as this will help the visitors to spend more time on reading relevant stories. This is also a great means to push the publishers to its Instant Article format and encourage publishers to create faster loading articles for mobile devices. As more than 40% users leave the site after waiting for more than 3 seconds for a web page to load, it is very important to reduce the load time and enhance the general speed of the website. With this improvement, the Facebook mobile app will now be able to show the users more stories that load fast and push down the ones that takes a longer time, thereby giving you more relevant content to read. This was especially designed to allow reading news stories via Facebook a better experience for our mobile users. This is done by removing the extraneous code that can slow down the mobile web pages, and also put some restrictions on the number of ads that can be displayed with other things. The format has not been universally accepted by publishers, as they feel that Instant Articles decrease their ability to generate revenue from the websites. Facebook has fixed these issues faced by the publishers like it has restored the subscription options. It is by updating the News Feed algorithm, that Facebook is trying to find a solution for the visitors who usually get frustrated when they find that the link they have clicked leads to a slow loading page. Facebook has warned that web pages that are slow to load will definitely see a decrease in traffic. In the past few years Facebook made changes in the News Feed so that it displayed fewer videos when the network connection was slow. It also started to pre-fetch stories by downloading the content on the mobile before the links were clicked, when a slow connection speed was identified. With the upcoming changes in the News Feed, one can very well understand that Instant Article will meet all the standards that Facebook wants the publishers to meet. 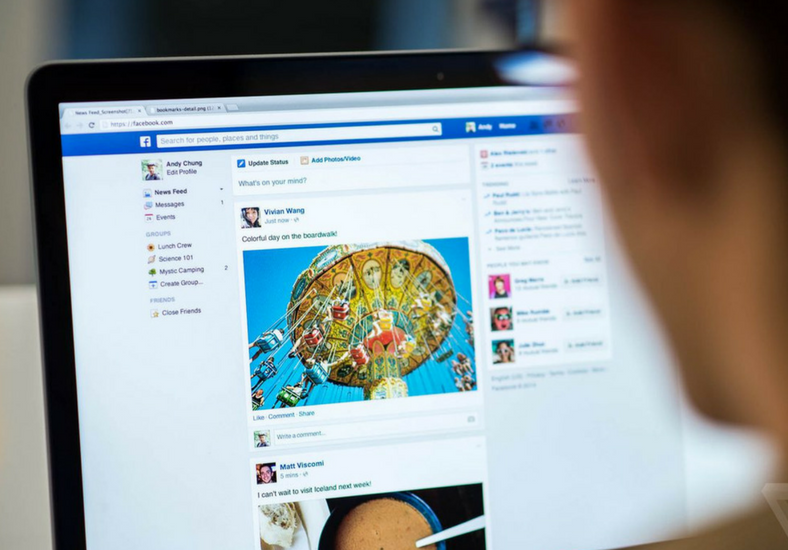 Facebook has decided to roll out the changes gradually over the coming few months and also anticipates that it will not cause any major changes to the distribution for web pages. Websites that are slow might observe reduced traffic.